Ballet dancing is full of grace, elegance and self-control. It takes years, countless early morning practice sessions and intensive training to excel in this discipline. 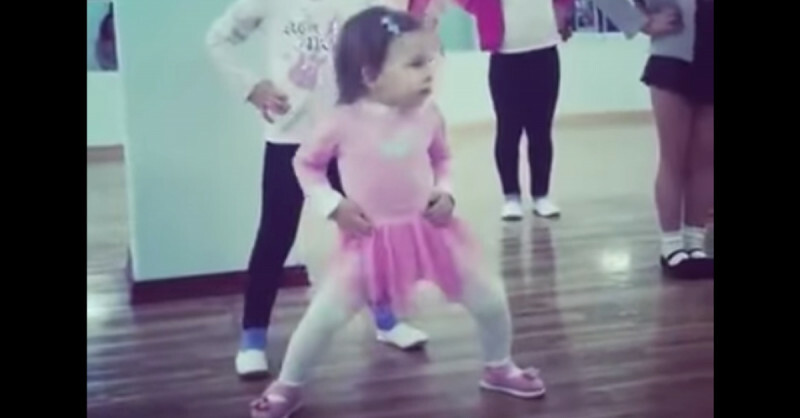 This video recorded in a children's ballet class has already been watched more than 240,000 times — people watching online have been celebrating her free spirit and urge to get moving. It's just great. When the beat grips her, then she simply can't stand still. This really is someone with rhythm in their blood!